Today marks the opening of i Light Marina Bay, and we simply can’t wait to take a walk along the waterfront to view the many light installations there. There’s also the ongoing HSBC Women’s Champions, which sees the world’s best female golfers battling it out at Sentosa Golf Club. We hear that Michelle Wie is currently in the lead after scoring 66 in yesterday’s first round, and are really excited to see if she emerges overall champion. 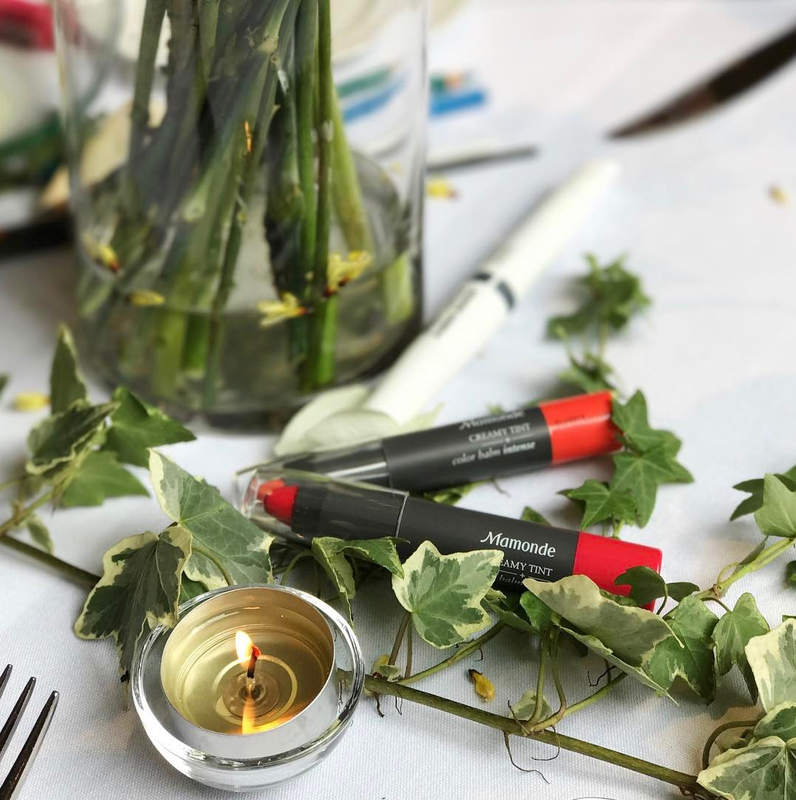 If art and sport aren’t quite your style, we’ve lined up a few other activities to consider this weekend. You can indulge in delectable modern Singaporean cuisine at the newly opened Po, round off your meal with tipples at a hip hidden bar, and stock up on beauty products at Korean cosmetics brand Mamonde’s online store. The latter launched in Singapore just yesterday. Hokkien mee goes luxe at Po. Local cuisine gets fancy at the newly opened Po at The Warehouse Hotel. 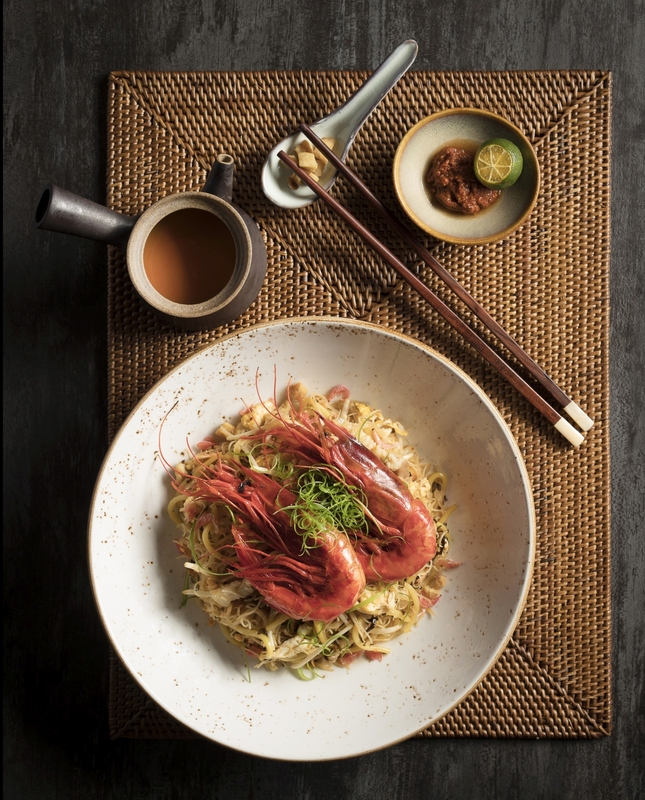 Our recommendation: The Carabinero Prawns Konbu Mee, a souped up rendition of Hokkien mee that’s laced with wok hei, studded with crisp lardon bits, and topped with succulent prawns. Naturally, 28 HongKong Street is on our list. 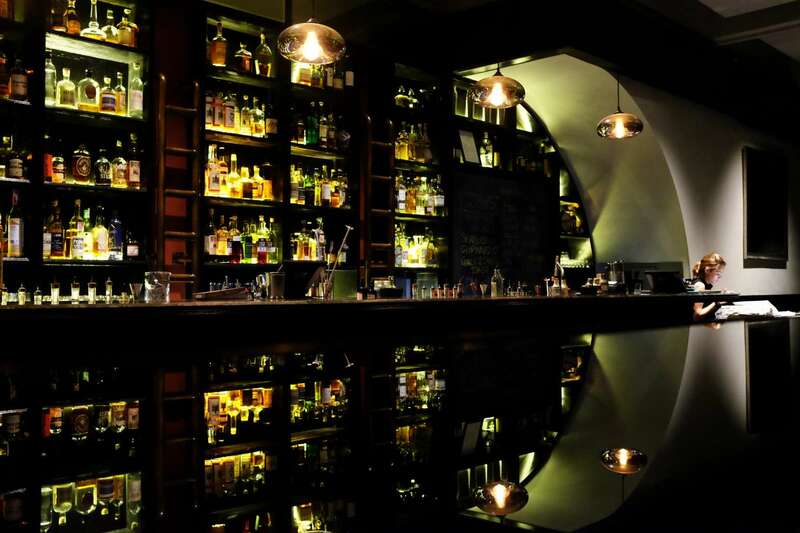 Post-work drinks just got a lot more exciting at these 5 speakeasy-inspired bars around town. This somehow reminds us of a wedding cake. Love it or hate it, Gucci’s flamboyant velvet-trimmed embellished chiffon gown from its Fall/Winter 2016 collection is one heck of a statement piece. Be prepared to fork out S$36,700, though. 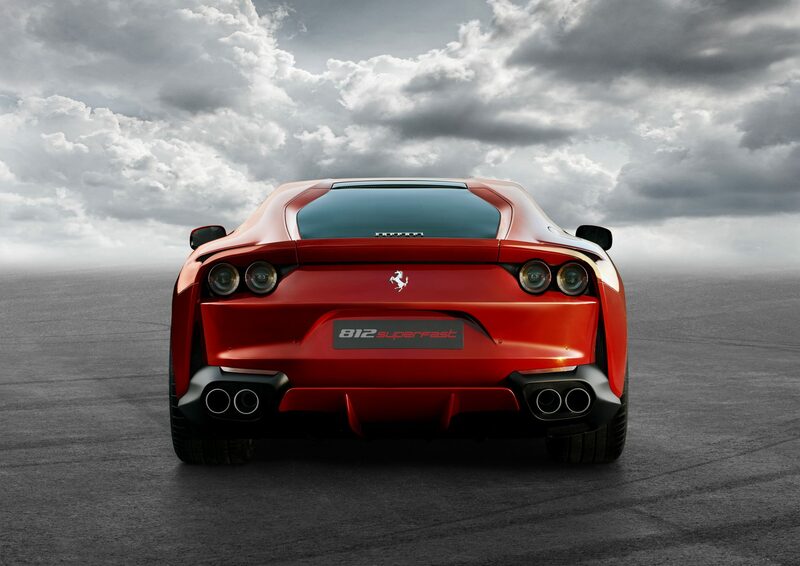 Ferrari’s latest beauty will satisfy your need for speed. 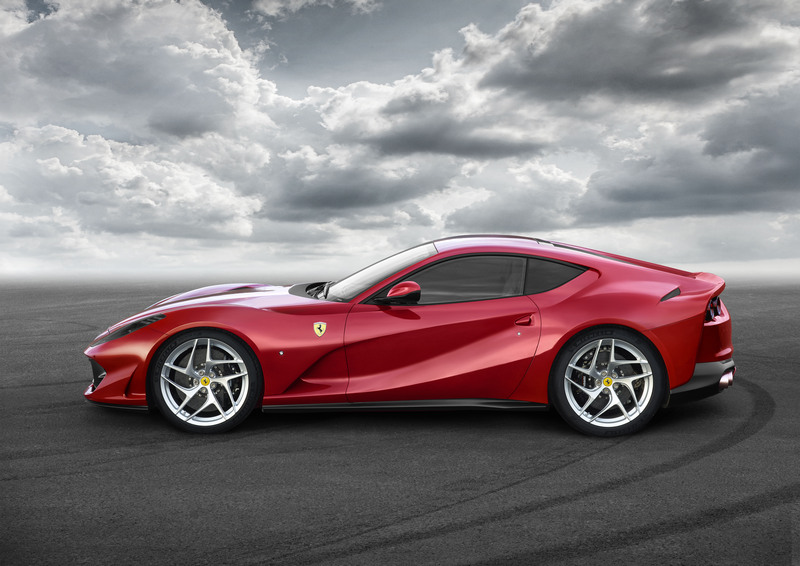 Like its name suggests, the new Ferrari 812 Superfast is one extremely speedy (and beautiful) ride. It is also the first Ferrari road car to be equipped with electric power steering instead of the traditional hydraulic one. Korean cosmetics brand Mamonde drops in Singapore, focusing on floral ingredients. Follow us @LifestyleAsiaSg on Facebook, Instagram and Twitter for a live feed on the most happening food openings, fashion previews, cocktail parties and celeb sightings in Singapore.